ABS-CBN TVPlus – Ang Mahiwagang Blackbox | Forget the drama! You might wondering why I have this device since I am not fond of watching a television. Just one reason folks… it’s because Manny Pacquiao’s fight is coming! LOL! Well, I am not the one who bought it, it was my husband. He bought it in SM appliance for 2,500Php and the pay per view is in ABS-CBN online store for 2,500Php as well. There is an ABS-CBN TVplus Pay Per View Bundle for 5,000Php also available in their online store. 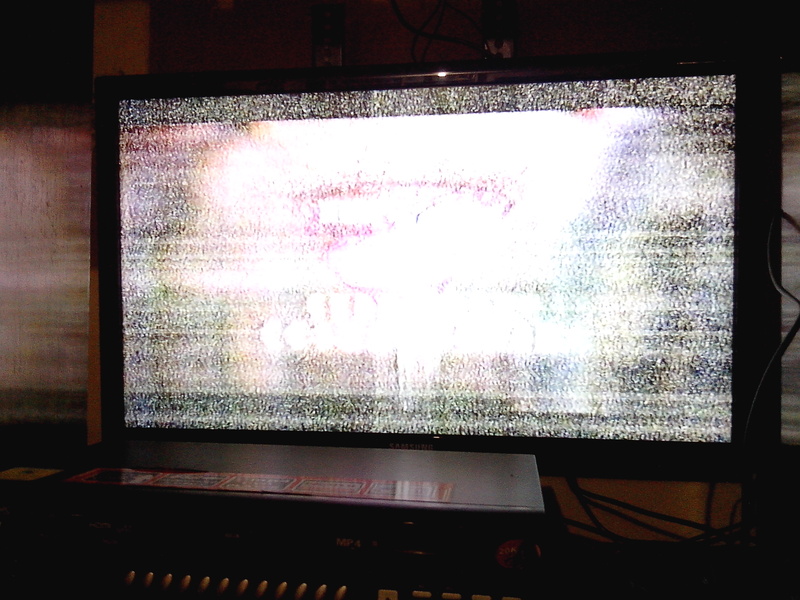 Here are the photos of our television, ABS-CBN channel without the ABS-CBN TVPlus. Here is the photo with the ABS-CBN TVPlus. My mother-in-law is the happiest when we bought it. She always complains for a bad reception, but now she is so happy because there is also a free digital channel like CineMO, where you can watch a movie all day. YEY is a kid channel. There is also Knowledge Channel and DZMM TeleRadyo. Local channels are still available. 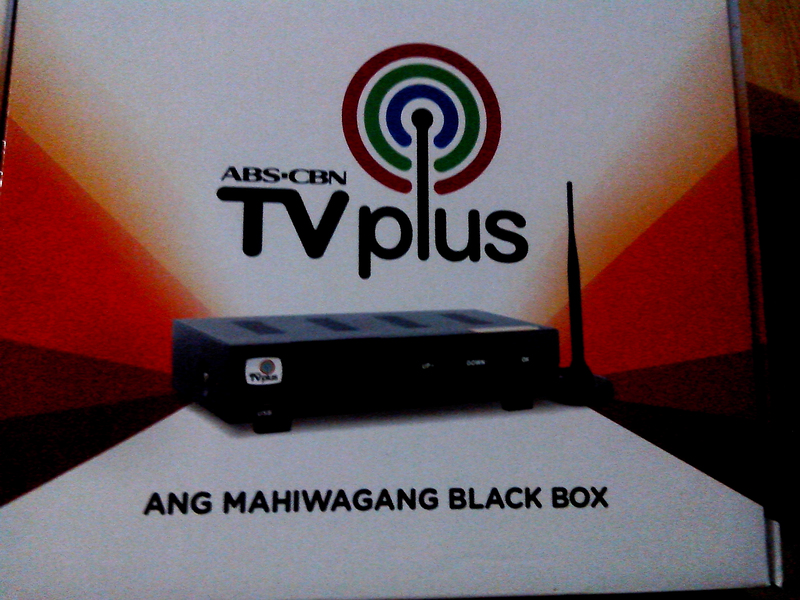 The ABS-CBN TVPlus Mahiwagang Black Box comes with an ABS-CBN Mobile Prepaid Sim Card with Php50 load which can be used for calls, texts, and other mobile services. It is available in ABS-CBN Store, SM Appliance Centers, 2Go Express, Solid Service Center (Sony authorized Service Channel), Villman, Silicon Valley and other electronic and appliance store. That’s it pancit! We are all excited for Pacquiao-Mayweather fight. Go Manny! Go! Are you excited for Pacquiao-Mayweather fight as well? I’ve heard of the black box, too. My husband wants to get this but we already have cable tv. 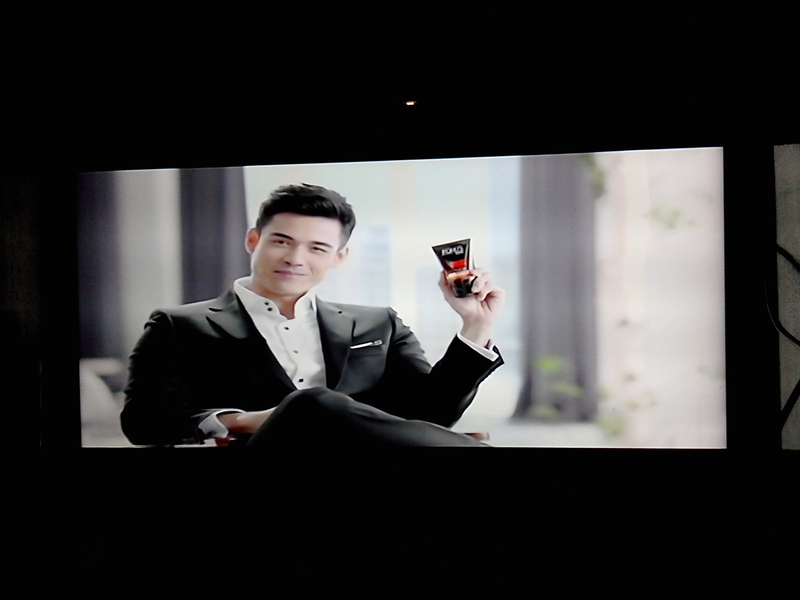 Kita talaga ang difference with TV Plus. Sana it will be available soon in Negros para makenjoy din kami dito. Thanks for sharing sis. My husband borrowed the blackbox of his officemate so he try it at home, there is a big difference talaga so we are now thinking if we will buy the blackbox. Looks really effective. Our Channel 2 doesn’t work that much too. OMG! Is that how clear the blackbox is?? WOW!!!! I am also not a fan of TV anymore. I read and watch movies more than watching TV. That blackbox is really clear ha. I heard that this will only work if the network is digital broadcasting. How aboout other free TV channels, does it have the same clear reception? Yes Allan, free TV channels are clear too. There’s going to be a fun party there for sure. Wala lang sana bet-bet baka may mapikon! Hehe! Yeah super excited on Manny’s fight and nervous at the same time. I hope he wins. I’m travelling to Pangasinan during his fight so I will no be able to watch it. Sad. Anyway, I am not fond of watching regular TV too. I used our TV to watch movies and Western TV shows but I have TV plus. Got it last year, when only employees can buy that box and I must say it made a difference. The only channel back then were just those of ABS CBN’s but now it’s has almost all the other channels right? Whao..that’s certainly a great difference in the clarity of the TV with the box installed. It’s great that you are able to watch clear TV now. I hope you get your money’s worth that subscription. Quite expensive for me. My cable fee here in my city is only 370/month and we paid 100 for the Pacquiao pay-per-view. 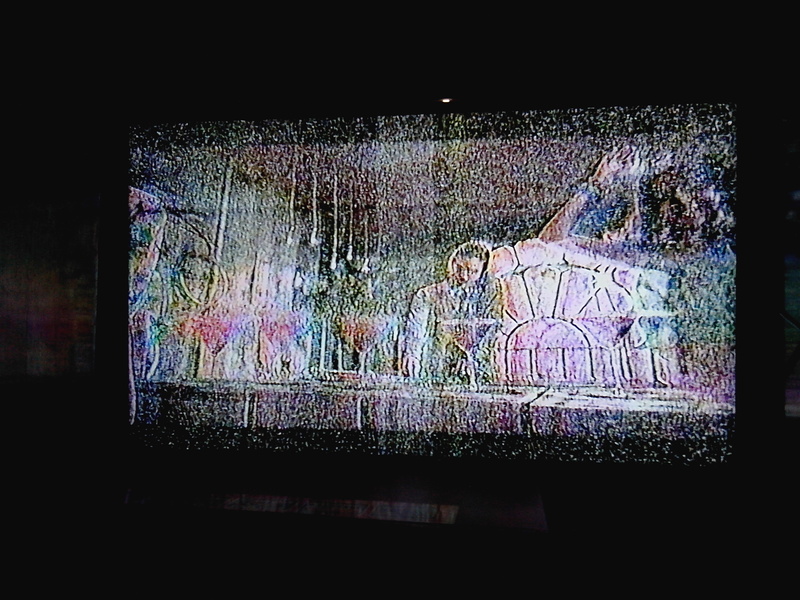 Super labo nga ng channel 2 ngayon, unlike the other networks e. May narinig lang akong reklamo about mga nawawalang channel. Okay pa ba channel ng other rival networks? That’s awesome! the picture are so clear, really something to be happy about. Thanks for sharing this info Sis. I think this is an awesome buy. If I will buy a new TV, I wills surely get this mahiwagang blackbox too! balak ko din bumili nito eh kasi kahit local antenna, wala kami pa sa bahay..hahah..thanks for the review. Can the ABS-CBN Tv plus replace the local cable?